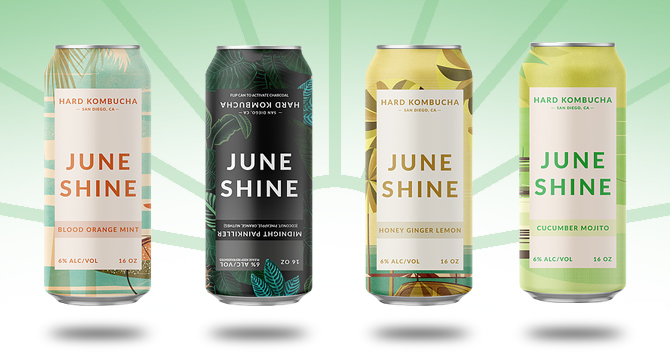 Startup hard kombucha producer Juneshine today announced the closing of a seed funding round that has enabled the company to acquire brewing equipment at Ballast Point’s Scripps Ranch facility in San Diego and take over the property. Serrao also declined to share how many of Juneshine’s 18 employees currently hold equity in the company. However, the company did share a list of investors that participated in the round, including RXBAR co-founders Peter Rahal and Jared Smith, angel investor Chris Hollod, and Nick Heldfond, a partner at private equity firm Kinetic Capital and an early investor in the KeVita probiotic drinks business. Other investors included artist management company Red Light Management, venture capital firm Trail Post Ventures, the founders of e-commerce retailer Thrive Market, investment firm GC Capital, and venture-capital firm Cthulhu Ventures. The company has also tapped several athletes as investors and ambassadors, including surfer Albee Layer, Olympic gold medalist snowboarder Sage Kotsenburg, skateboarder Nora Vasconcellos, and snowboarders Chris and Kimmy Benchetler. Juneshine co-founder Forrest Dein told Brewbound that those athletes “own a small piece of the business,” and the company plans to offer five additional athletes, artists and musicians equity positions. Meanwhile, the equipment purchase comes about one year after Constellation Brands announced plans to consolidate production of Ballast Point beers at a 107,000 sq. ft. facility in the Miramar neighborhood of San Diego. In addition to acquiring Ballast Point’s old brewing equipment, Dein said Juneshine also negotiated a new lease for the 24,000 sq. ft. Scripps Ranch facility with the property owner. He declined to share the length and terms of the lease agreement. Juneshine plans to begin full-scale production at the facility this summer. In the meantime, Ballast Point will continue operating the taproom until about early May, while Juneshine begins converting the production side of the business into a kombucha making facility and preparing for a June taproom opening. Serrao added that expansion was necessary after the eight-month-old company ran into capacity constraints at its 2,000-barrel facility in the North park neighborhood of San Diego. Nevertheless, the company plans to maintain its original location as a tasting room and R&D facility. Once Juneshine begins brewing at the larger facility, which has capacity to produce 100,000 barrels, according to Serrao, the company plans to scale up production of its core lineup — Blood Orange Mint, Honey Ginger Lemon, Midnight Painkiller, and Cucumber Mojito hard kombuchas. 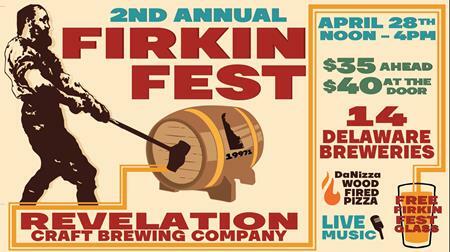 Those products all check in at 6 percent ABV. Meanwhile, the strategy of recruiting influencers is similar to the one deployed by San Diego’s Saint Archer Brewing, now owned by MillerCoors. To help launch the craft brewery in 2013, Saint Archer co-founder Josh Landan tapped action sports stars such as Paul Rodriguez and Mikey Taylor for investment. 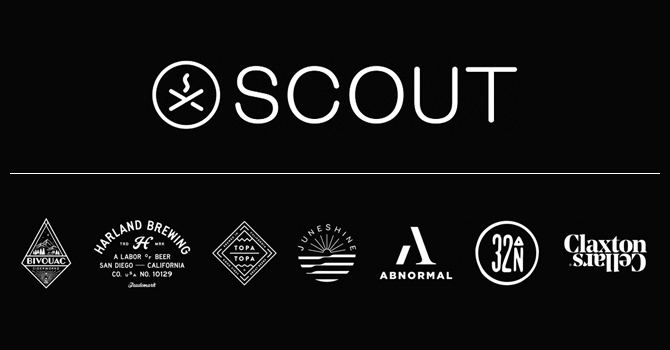 Recall that Landan recently opened Scout Distribution, a San Diego-based craft beer and wine wholesaler that distributes Juneshine products, among others, and offers feedback on capital raising, brand-building, hiring and other business questions to its suppliers. 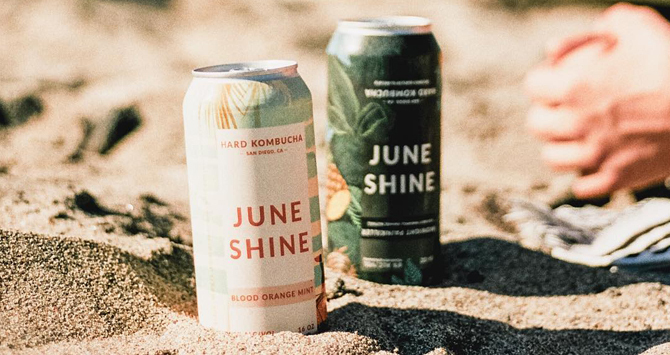 Juneshine is one of several hard kombucha companies fighting for a piece of a small but growing category. According to IRI, hard kombucha sales at off-premise retail stores (MULC) totaled just around $3.6 million. Other companies competing in the space include Full Sail Brewing, with its Kyla Kombucha line, as well as Boochcraft, and Flying Embers (from KeVita founder Bill Moses). Kombrewcha, which is owned by Anheuser-Busch venture capital arm ZX Ventures, recently reformulated its product, increasing the ABV and announced plans to expand distribution to the Pacific Northwest. Boston Beer Company also plans to introduce its own hard kombucha line, called Tura, in the coming months. Juneshine products are currently distributed throughout the greater San Diego area, and in select accounts such as Whole Foods stores in Los Angeles and Orange County. In March, the company will begin introducing 6-packs of 12 oz. cans in the San Diego market, followed by Orange County and Los Angeles. Beyond growing points of distribution in its home state of California, Serrao said the company plans to expand into Seattle and Portland, Oregon, later this year. He added that the company has begun a search for brewers and lab technicians, as well as sales and operations personnel to staff the new production facility and new markets. However, the company has already filled out its leadership team with Greg Peters — the former director of brewing at Saint Archer Brewing — as chief brewing officer, and Laura Slayter — who had served in VP and senior leadership roles with Ballast Point, Sol Ti and Green Flash — as vice president of sales. A press release with additional quotes is included below. Increased capital and larger production facility mark the beginning of rapid expansion for the hard kombucha brand. San Diego, CA (February 12, 2019) – JuneShine, the hard kombucha brand that launched in June 2018, announces the simultaneous close of its seed round of financing and the acquisition of all brewing assets at Ballast Point’s Scripps Ranch facility. JuneShine’s investor group is composed of expert operators in the alcohol and non-alcohol beverage, consumer goods, and talent management spaces, along with world class creatives and athletes. JuneShine investors include Red Light Management, Chris Hollod, Trail Post Ventures, founders of Thrive Market, Peter Rahal and Jared Smith of RXBAR, Nick Heldfond (early investor in KeVita kombucha), GC Capital, Cthulhu Ventures, as well as leading athletes Albee Layer, Sage Kotsenburg, Nora Vasconcellos, and Chris and Kimmy Benchetler. “We thought of our seed financing as a way not to just raise money from traditional financial platforms, but rather to build a group of experienced professionals that believe in our vision and will join us as partners as we work towards our goal of offering a more sustainable, transparent product at scale,” commented Forrest Dein, JuneShine Co-Founder and Chief Creative Officer. The proceeds of the financing will be used for product and geographical expansion, primarily in the forms of building a larger team and expanding manufacturing capacity. JuneShine anticipates opening Scripps Ranch for production and to the public in summer of 2019, paralleled by an expansion both within and outside of California. “In many ways, we are just getting started. The first thing we will do with additional product, before going anywhere, is double down on our home market – we owe to our original San Diego customers only the best,” said Serrao. JuneShine’s North Park location will keep its doors open to production and its tasting room even after the opening of Scripps Ranch. JuneShine launched in June of 2018, with the mission to quench the thirst of the healthy and active, while positively impacting the environment. 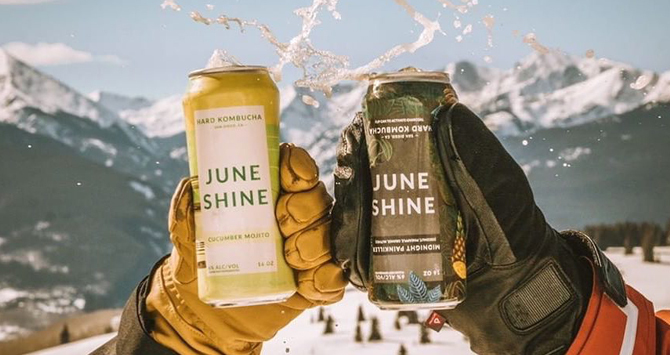 JuneShine manufactures and sells organic hard (6.0% ABV) kombucha. While a variety of flavors are on draft in their tasting room, the company currently distributes four flavors in both cans and draft (Blood Orange Mint, Honey Ginger Lemon, Midnight Painkiller, and Cucumber Mojito). 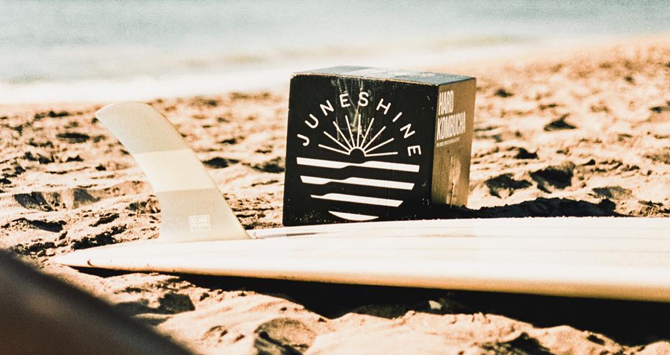 JuneShine is currently distributed throughout San Diego and select accounts in Orange County and Los Angeles, and sells product in the tasting room of their North Park (San Diego) based brewery. JuneShine plans to expand production and distribution in the coming months. For more information, visit JuneShine.co and @juneshineco.